How Do You Stop Teeth Grinding? For a number of reasons, many of us will occasionally grind our teeth. These episodes are short lived and temporary. However, if you have bruxism, in which you grind your teeth regularly, then your oral health could suffer. In today’s blog, we’re going to look at how our Richfield, MN, patients can stop grinding their teeth and enjoy improved oral health. Tips For Good Oral Hygiene! Without good oral hygiene, our smiles become susceptible to tooth decay, dental infections, gingivitis, gum disease, and more! In order to keep your smile healthy and beautiful, then you need to maintain routine care. We’re looking at everything from proper brushing and flossing to routine checkups and cleanings. Let’s talk about what our Richfield, MN, patients can do to keep smiles healthy. 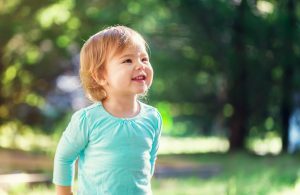 A cavity in childhood not only means pain, but also the risk of premature tooth loss and the onset of serious complications, including misalignment. 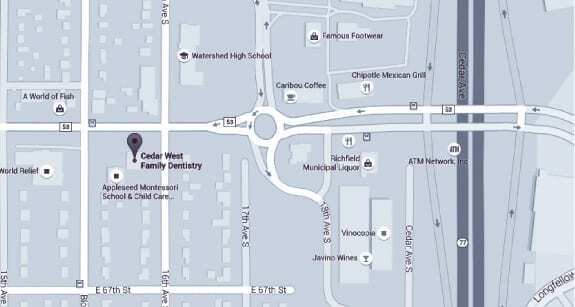 However, we offer families in Richfield, MN, an array of preventive treatment to help stop the onset of cavities, such as dental sealants. How do we place these unique sealants and when should a child receive them? 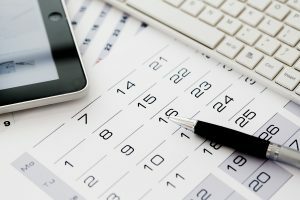 Have You Scheduled A Preventive Visit? You’ve heard all your life: Be sure you see the dentist every six months! These preventive visits may not seem very important, but they are in fact vital for maintaining optimal oral hath. 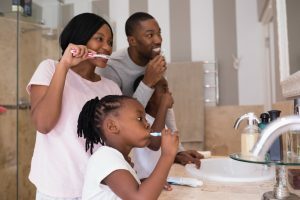 Today’s blog is all about the importance of these routine exams and cleanings, and how they help protect smiles in Richfield, MN, from cavities, gum disease, and more. 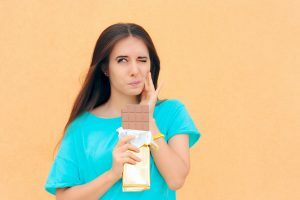 Does A Toothache Mean Tooth Decay? What does pain in your tooth mean? In some cases, you may need to undergo treatment to stop the progression of a cavity and prevent the onset of an infection. But does a toothache always mean a cavity? How do we avoid the onset of decay and what treatments will we offer our Richfield, MN, patients? Let’s talk about tooth decay in today’s blog. 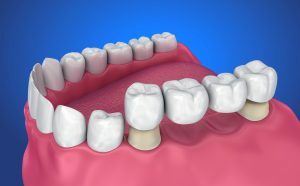 In our last blog post, we talked about addressing minor tooth loss using a custom-made dental bridge. But what if a Richfield, MN, resident suffers from multiple missing teeth? What if he or she has lost all teeth on one or both arches? In these scenarios, we may recommend a custom-made set of dentures to restore the health, function, and beauty of their smile. Missing teeth could mean serious consequences for your smile’s health and appearance. Instead of feeling embarrassed about the gap in your smile and trying to hide it from the world, talk to us about tooth replacement options. 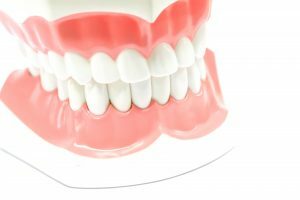 With a custom-made dental bridge, we can replace missing teeth in Richfield, MN, with a lifelike dental prosthetic.